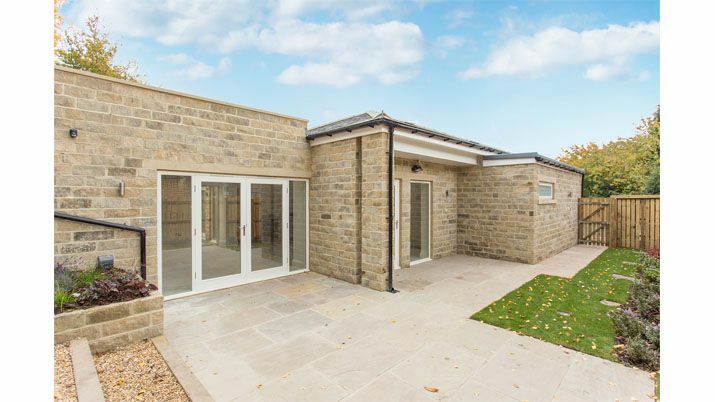 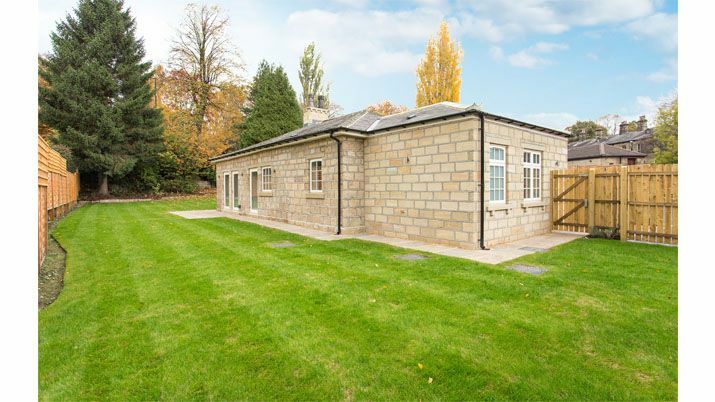 Riverside Design Studio Limited were asked to produce proposals for a new build bungalow and a refurbishment/ extension of an existing cottage, in Headingley Leeds. 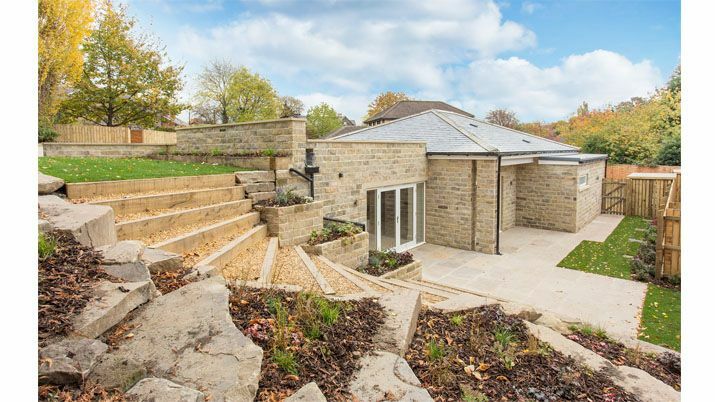 Following a prolonged and complex planning process, the final design was for a scheme that satisfied the conservation nature of the area and the client’s ambition to deliver, a thoroughly modern redevelopment, of a formerly tired site, in a desirable area of Leeds, to provide two large family homes. 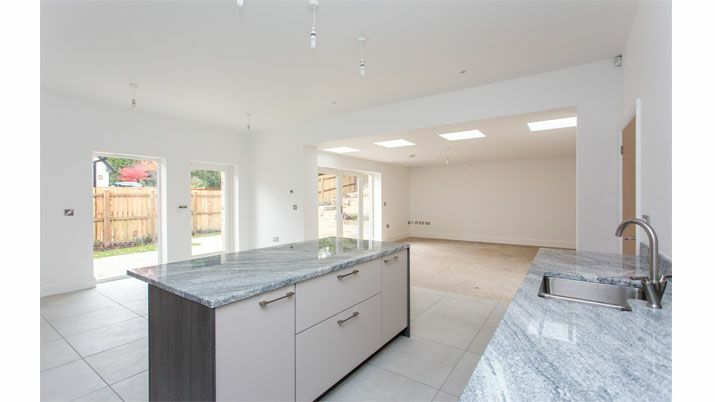 Riverside Design Studio Limited saw the project through from inception to completion, which delivered to the client, two modern houses to offer to the open market.